Follow along! 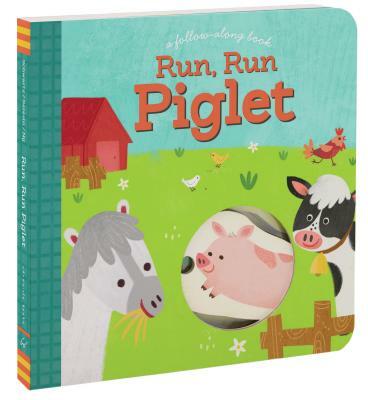 Help piglet run through the die-cut holes back to his favorite mud puddle. Is it inside the henhouse? Or inside the barn? Young readers can move the character along the string and through the die-cut holes as they turn the pages of this innovative board book!